Eckstein Design is functional and esthetic industrial design of the highest quality. 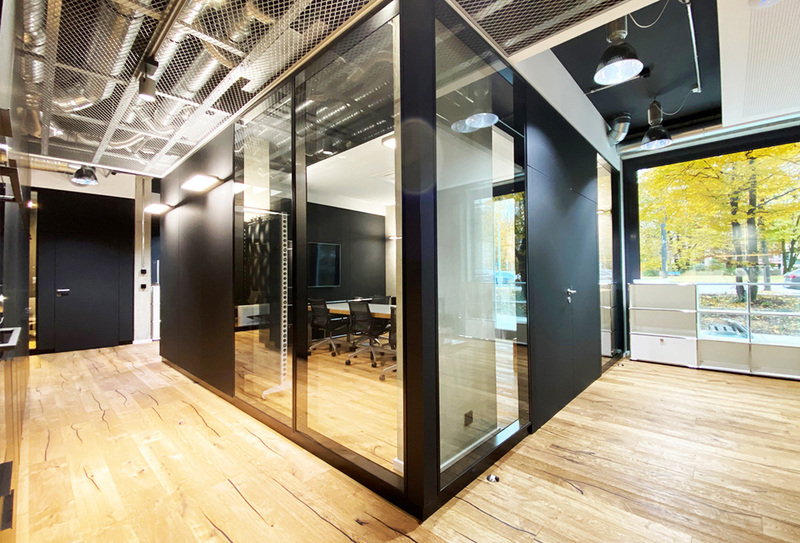 We dedicate ourselves fully to every project, contributing a wide range of expertise and experience, and above all a passion for interesting challenges. Our clients are international leaders in manufacturing from a range of sectors. Together we continue to bring new, successful products to the market -- even over decades of cooperation. We give your product a face, and a future. We see industrial design as a partnership, a service that increases the value of a product and improves its long-term market opportunities. 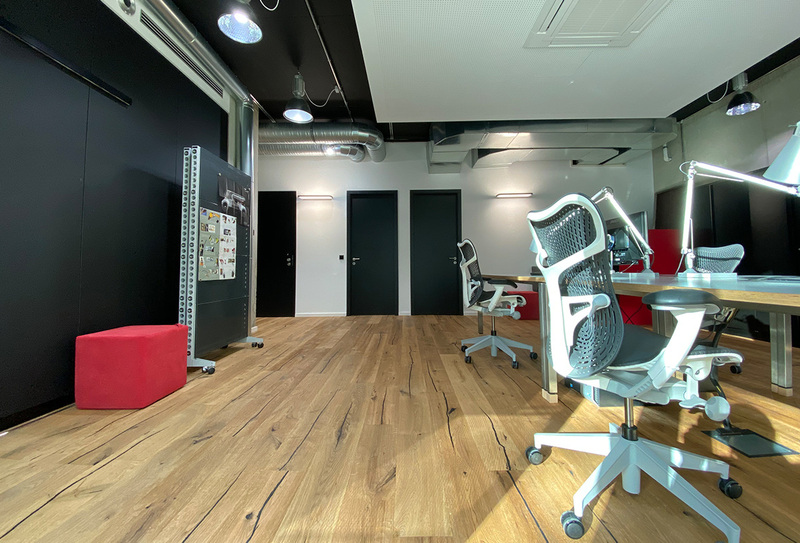 Skillfully designed to the last detail, we bring a product's qualities to life, offering an experience that delights the eye through perfectly refined ergonomics - for that decisive advantage in the global market. We combine people, technology and market demands in a sympathetic way. 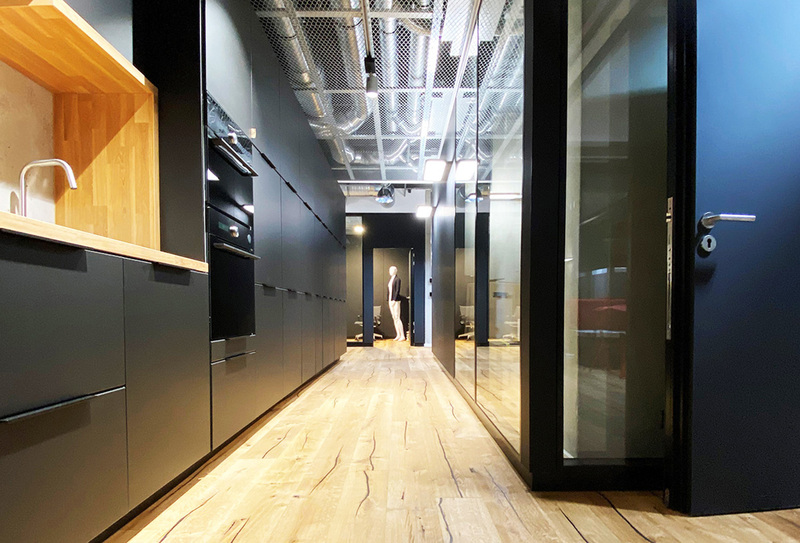 Eckstein Design offers a comprehensive range of services, all of which have a positive influence on a product's end-use: from strategic design consultancy, across all phases of product design, to a thoughtful user experience. When you work with Eckstein Design, you'll notice that we never take the easy road to results. Instead, we always think new, pushing the limits and testing ideas as long as it takes for us, together we you, to distill the optimal solution in terms of look, feel and use. 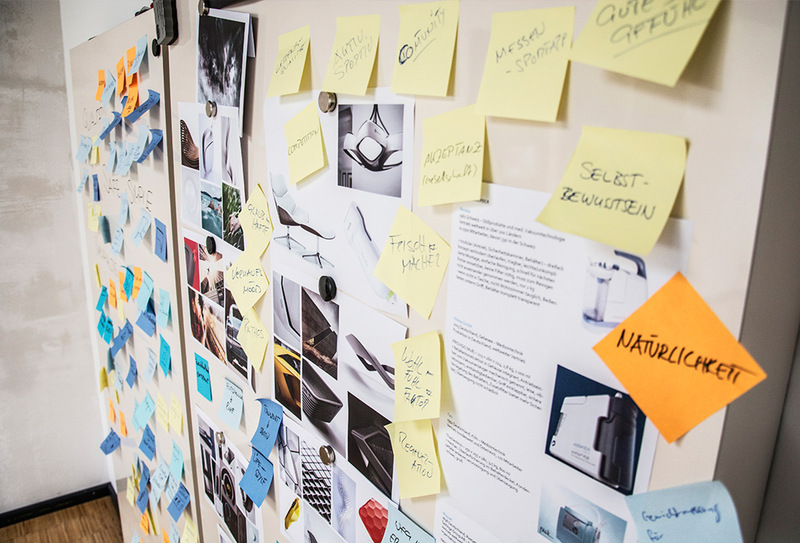 Step by step, these design aspects awaken the full potential of your technology. A product is born that fascinates through both form and function, and offers the user a unique added value. Because the goals and motives of our clients are important to us. 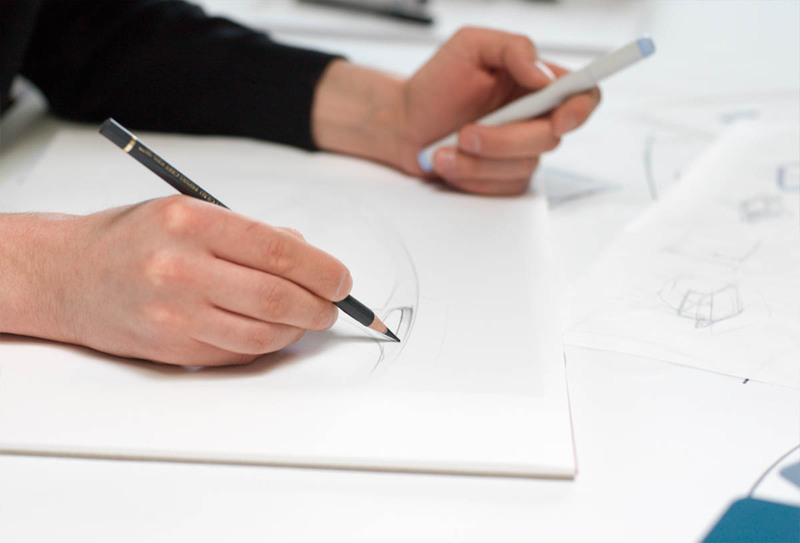 For our design crew, design is both passion and profession. Even more so when they get the chance to actively contribute to adding value through responsible concepts -- and simultaneously express ethical and moral principles so that a product steadily embodies these values on different levels: not only through nice style but by saving resources and the environment. Not only functional, but credibly people-oriented. And not only trendy, but timeless and long-lasting. Finding exceptional and practical solutions for these challenges... that's what drives us. Prize-winning results are our standard. We do not follow the spirit of the time, we shape it. Through client relationships that continue to bring successful products and series to life years and years over. A name you can depend on and designs that contribute greatly to anchoring a company's identity and the quality of their products in the market. We're happy that our consistently high-quality product designs have been recognized by a number of awards - iF, Red Dot, GoodDesign and DesignPlus. 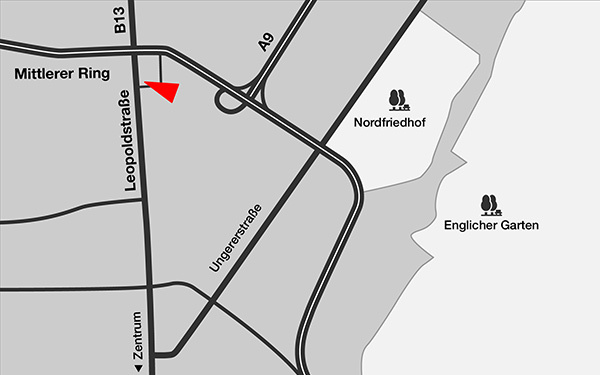 Stefan Eckstein is the head of the VDID (Association of German Industrial Design) since 2012. As the president, he has to represent the mission and ethical values of the profession. 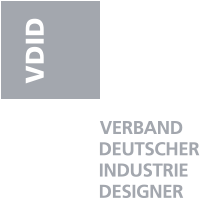 The VDID is an association and representation of qualified, trained and professional industrial designers in Germany. 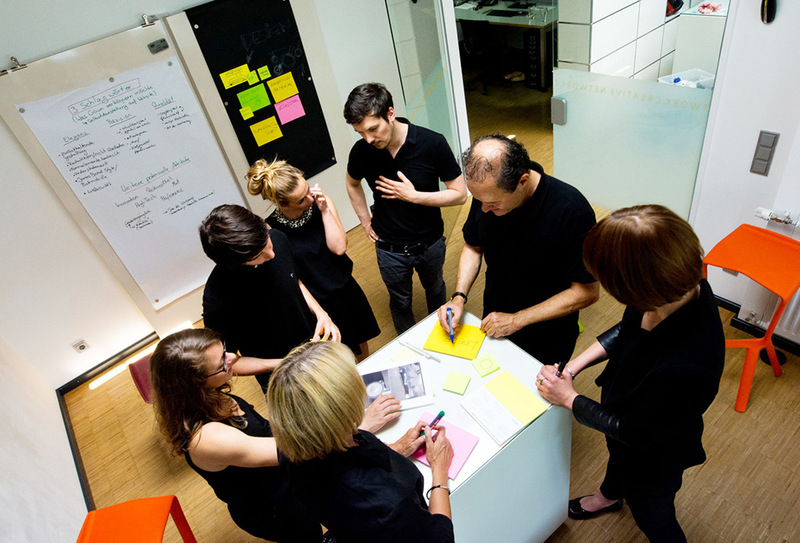 Its goal: to continue developing and promoting industrial design on an economic and social scale. To this end, he spearheads dynamic exchanges with design companies and designers, teachers and students, and establishes this open dialogue free from hierarchy. Because only when we reach a common understanding of design can we truly face the challenges of tomorrow -- and exercise our profession responsibly.